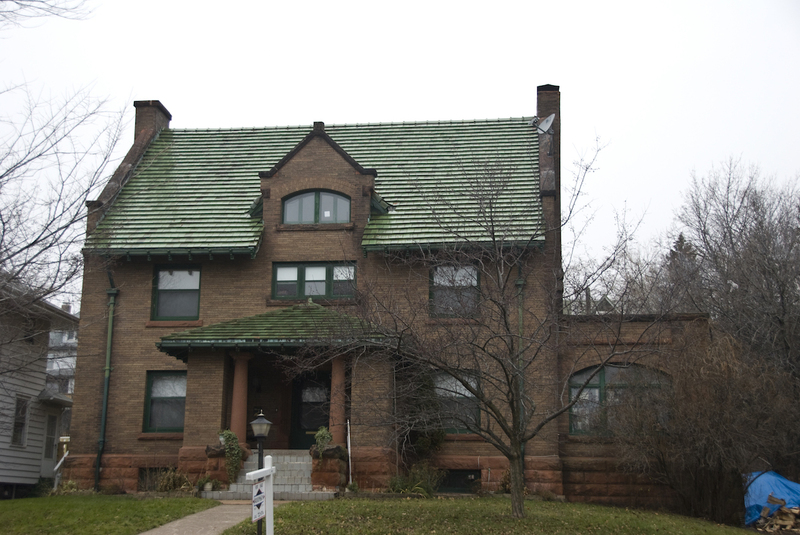 The LeRue’s uniquely designed home was the brainchild of one of Duluth’s premier architects, William Hunt. Hunt rose to prominence as a partner of Emmet Palmer and Lucien Hall and is responsible for many of Duluth’s exemplary homes and buildings, including the original St. Luke’s Hospital. He spent the last years of his career at Hibbing’s Androy Hotel as the Oliver Mining Company’s supervising architect; he designed many of the town’s buildings. LaRue was a mining executive.